I’ve had such a busy summer that I totally forgot to tell you about my “visit” to Peru. Instead of flying to South America, the art, music, and culture of Peru came to me as part of the 2015 Smithsonian Folklife festival on the National Mall in Washington DC. 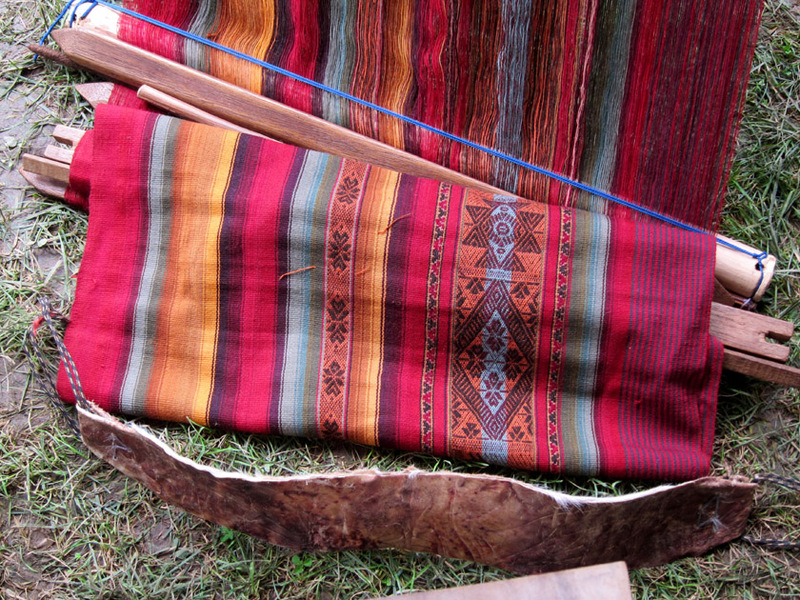 Beautiful textile in progress on this back-strap loom. It’s not every day that you can walk from Kenya to China, but that’s what I did this Saturday. 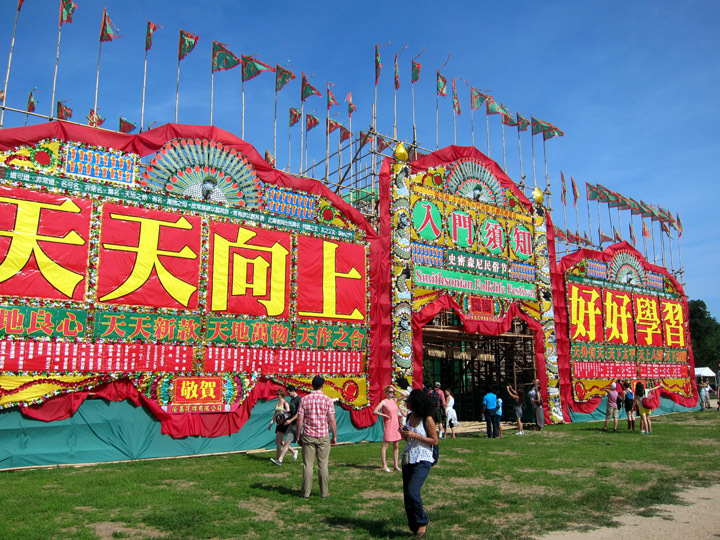 Every summer for two weeks, the National Mall is DC is transformed into a center for global culture when it hosts the Smithsonian Folklife Festival. Over 100 artisans, musicians, performers, and chefs take up residence and share their national traditions with Washington DC. The rich cultures of Kenya and China were presented this year and I had a wonderful time exploring the festivities! The Flower Plaque gate made of bamboo, paper, and plastic welcomes visitors into the Chinese section of the Festival. The monthly ArtSmart Roundtable brings together some of the best art-focused travel blogs to post on a common theme. This month we are focusing on National Art – whether iconic styles that remind us of a certain place, or a movements that developed in and became emblematic of a region. Be sure to check out everyone’s posts below! 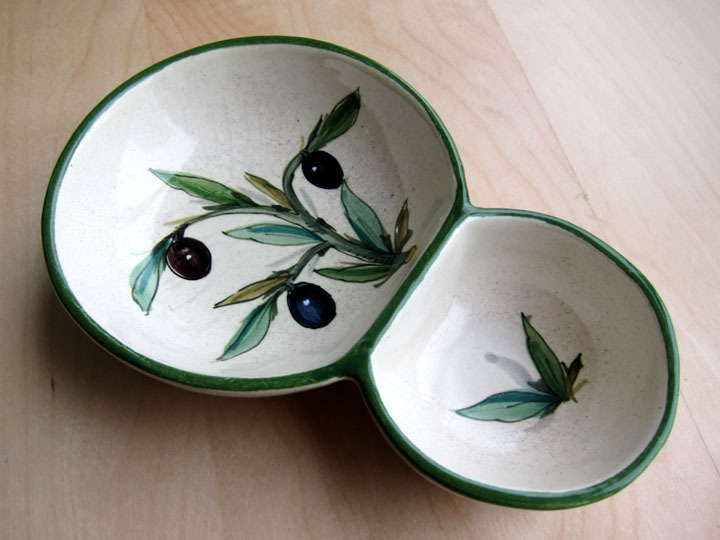 Simple but very functional, I got this olive dish in Siena, Italy. Every culture makes utilitarian objects like furniture, clothing and ceramics. Folk art is decoration applied to these functional items which reflects the tastes of a people. In addition to seeing works from professional artists in a national museum, I am always on the look-out for local craftspeople or cultural museums that show off local folk art. As a lens to compare several cultures, let’s take a look at some traditional ceramic styles around the globe.